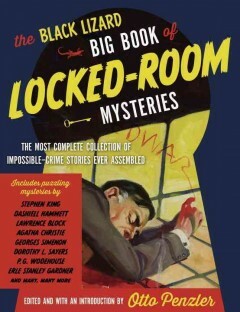 As an enthusiast of Sherlock Holmes, this was a joy to read. 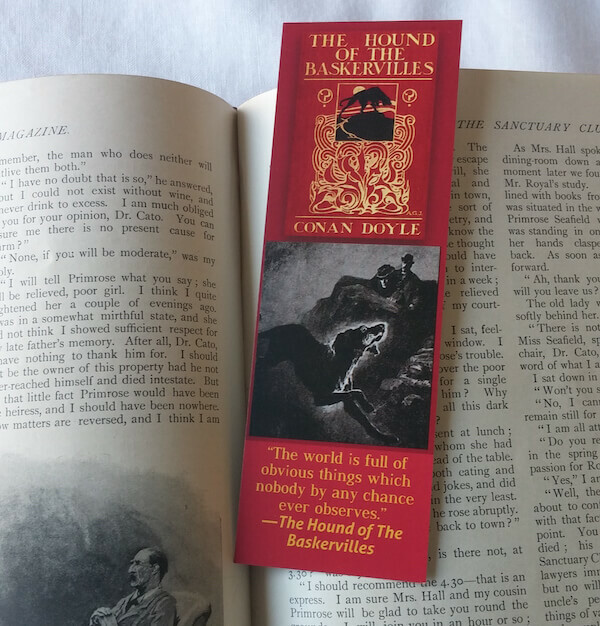 Oftentimes I found myself right there with Holmes and Watson as they navigate the ‘deep waters’ of criminal London, replete with pipe smoking, cab riding and Holmes’ sagacious and sarcastic nature in full stride. This is a book of two halves. 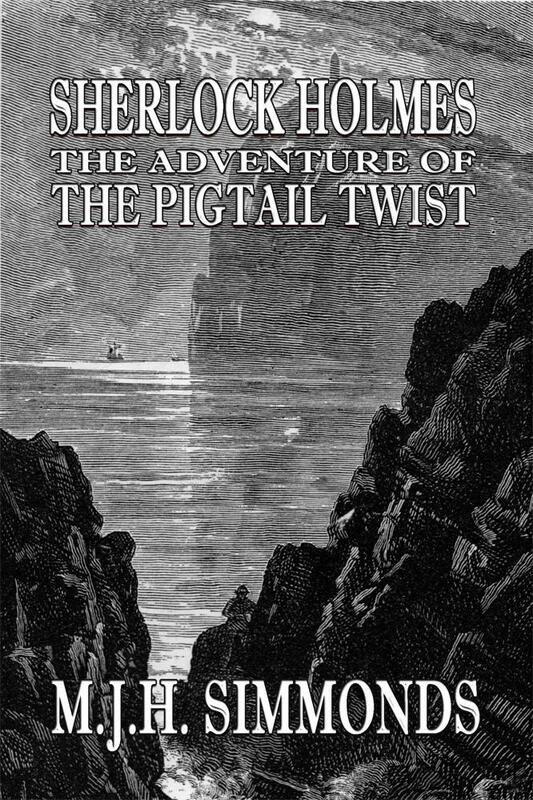 The first is a marvellous collection of six short stories, each a greatly entertaining tale in it’s own right, complete with cleverness akin to Holmes’ original adventures, whilst the latter half is a rip-roaring Victorian adventure not unlike the classic novels. 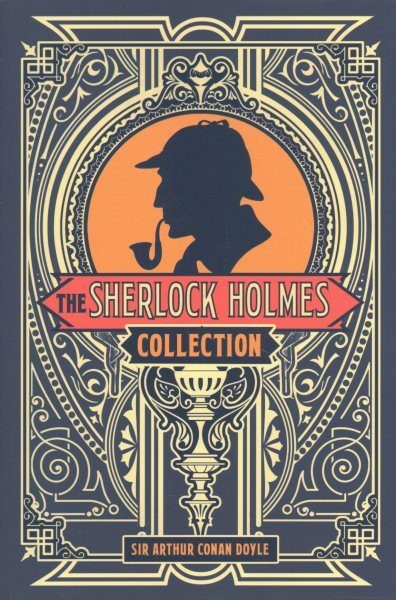 It was very refreshing to read original stories that fit comfortably into the Holmes canon. The style of prose closely matches that of Conan-Doyle’s Holmes, while also providing new and interesting mysteries. At times I forgot I was reading something that was not written by Sir Arthur himself, with superb and quite importantly, accurate characterisations of the original persons. 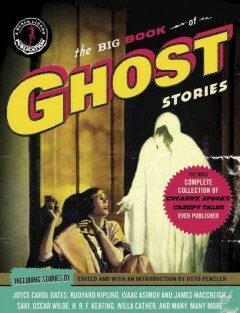 If you are a fan of the original stories this is definitely for you. There weren’t any of the usual anachronistic pitfalls that many new works fall prey to. The novel fits within the well-established timeline, with the Author clearly going to great lengths to create something that harmonizes with the existing literature. This is indeed a true and excellent Holmesian homage, deserving of The Great Consulting Detective.